Jobs Botswana was founded in June 2015. We list career opportunities in Botswana, NGOs in Botswana vacancies and internship opportunities in Botswana. 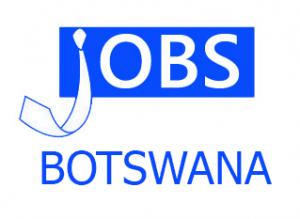 We have the following jobs, American Embassy Botswana vacancies, tourism jobs, logistics jobs, public health jobs, Botswana Youth Magazine vacancies, Barclays Bank Botswana, accounting jobs, graphic design jobs, cabin crew jobs, business opportunities, UN vacancies, Hilton Garden Inn jobs, Sunday Standard vacancies, Careerjet Botswana, jobs for Botswana. Jobs Botswana builds long-term mutually beneficial partnerships. We support cost-effective job listing methods that contribute to optimising the core business of our clients.